We believe in the power of developing countries that produce their food products themselves. And in the power of cooperation. That is why we invest in factories that consider farmers, factory workers and customers as part of a single community. With shared values, a shared vision of the future and with a plan to realize this vision. A Fair Factory has an impact on a whole community. Would you like to know more about one of our projects or how you can contribute to the Fair Factory Development Fund? Send us a message. Or contact one of our team members directly. 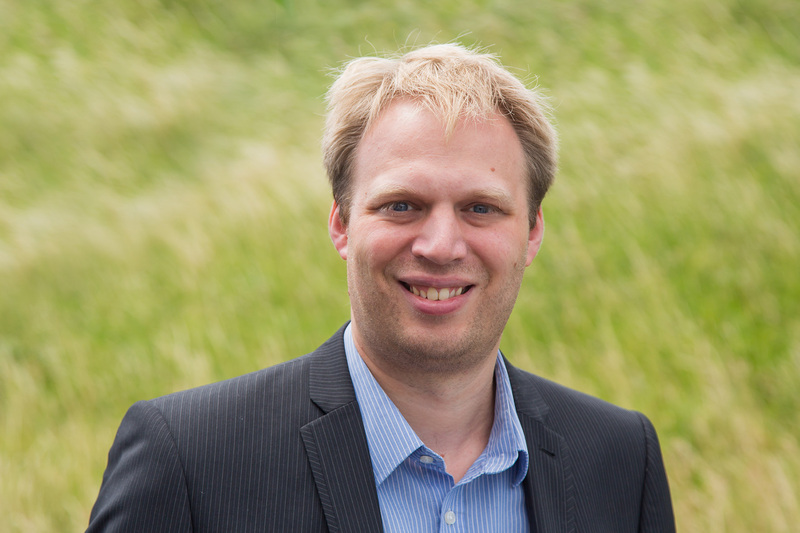 Koert Jansen has extensive experience in the field of impact investing in developing countries. Among other things, he worked for Triodos Bank for 18 years and was responsible for the Triodos Sustainable Trade Fund. Koert is a lover of Arabica Bourbon coffee from Rwanda. Like Wietse, he has his own local supplier for his coffee (you can call me for the address!). 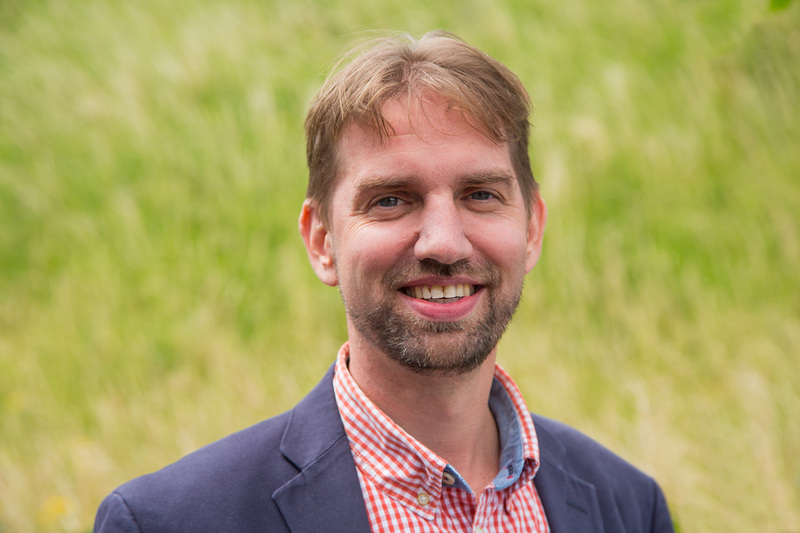 Arjen maintains a large network of Dutch donors and social impact investors. He knows how to connect the right people like no other. And has a great passion for inclusive economic development in which small farmers are involved in the value chain. He mainly drinks the Woord & Daad coffee, from PAC from Nicaragua. 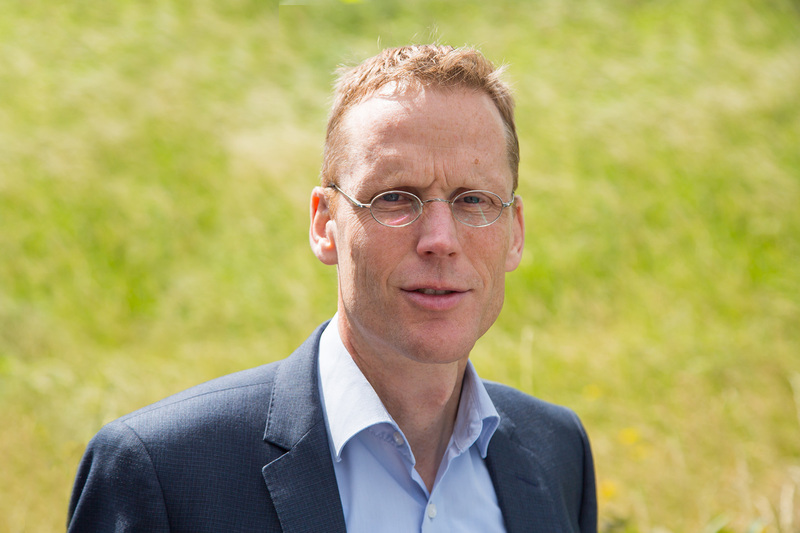 Arnout de Visser lived and worked in Africa for many years and has gained extensive experience in agriculture and food. He was involved in initiating new companies, setting up factories and restructuring business strategies. Arnout can enjoy a camarão tigre on a terrace in a far and warm country. 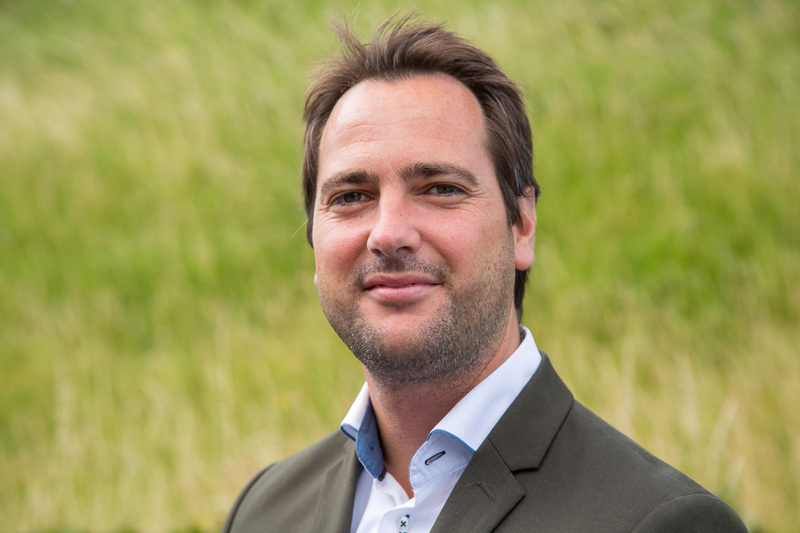 Corstiaan van Aalsburg has extensive experience at Woord en Daad in the field of Inclusive Agribusiness Development and at Incluvest in the field of investing in companies that buy and process products from small-scale farmers. Corstiaan operates from Nicaragua where he combines his love of the countryside with his other passion: mountain biking. 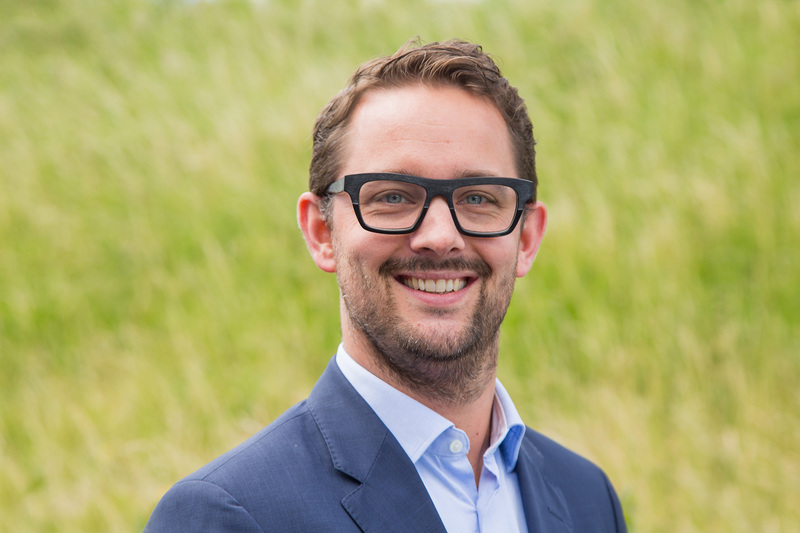 Wietse van Tilburg has a broad experience in investing and managing new agricultural companies in developing countries. He has worked in London as investment manager for AgDevCo, a social impact investor, and has management experience in agri projects in Ethiopia and Mozambique. Wietse is a lover of Cafe Sol coffee from Mozambique. Mariëlle Kuiper grew up as a gardener's daughter and got the love for the agricultural sector poured into the spoon. She has a great passion for sustainability. 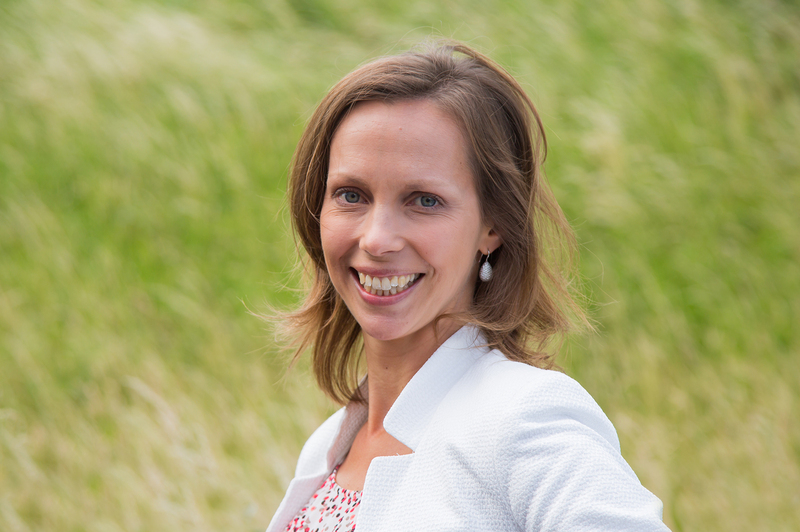 Mariëlle has broad experience in the field of marketing and communication. She can enjoy a good glass of red wine and cashew nuts from the cashew factory in Benin.